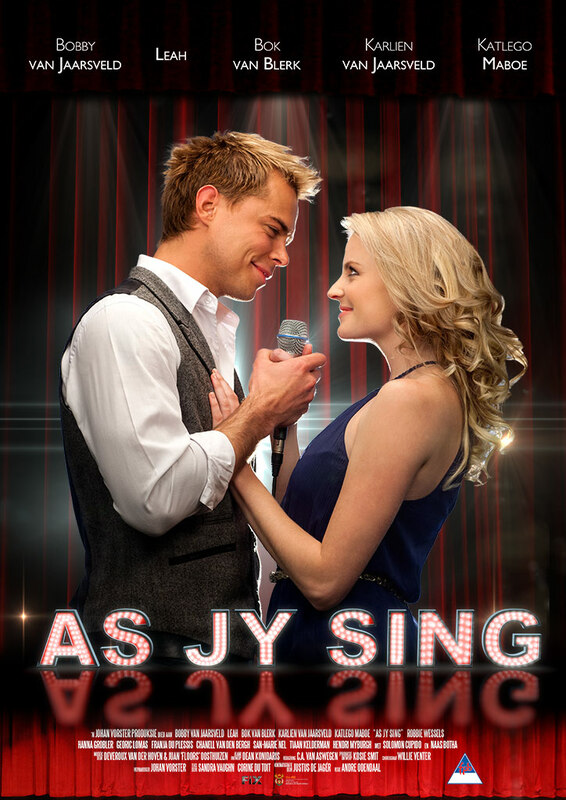 “As Jy Sing” is an exciting new Afrikaans film featuring some of the biggest names and biggest songs in Afrikaans music. The film stars Bobby van Jaarsveld, Bok van Blerk, Karlien van Jaarsveld, Robbie Wessels, Hanna Grobler, and up-and-coming young stars like Leani Ekermans, Franja du Plessis and Georic Lomas. A conventional music teacher (Bobby van Jaarsveld) lives for his singing group, the ‘Bekfluitjies’ who are outcasts at their sport-mad school. Circumstances force the group to fight for what they believe in because when they sing, they find meaning in life. Fill out the form below to place your order and we will contact you within 3 working days for payment and shipping details.